Cleansing Facial: includes extraction, mask and massage! At THREAD, our facials are designed to clean your face, above and below the surface. An aesthetician starts with organic cleansers and steam and then extracts any blackheads. She’ll use a mud mask to clean and close your pores and finish with a gentle, relaxing face massage. Whether it’s on your lunch hour or while you’re running errands, duck in for a 45-minute facial to take a well-deserved break from your busy schedule. 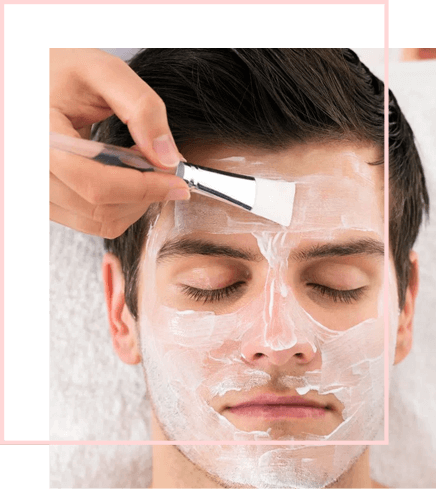 Facials are available at our 33rd Street and Nassau Street locations. You can request your favorite esthetician any time you come in-her name will be written on your loyalty card.